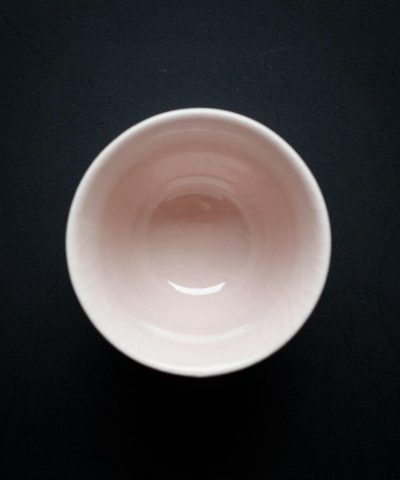 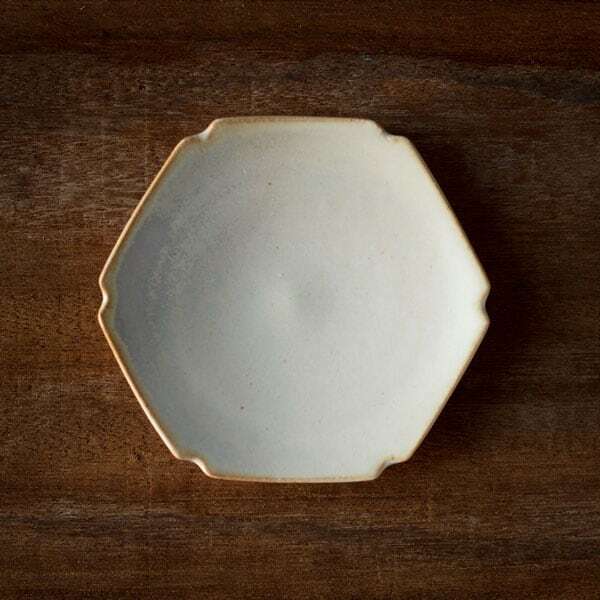 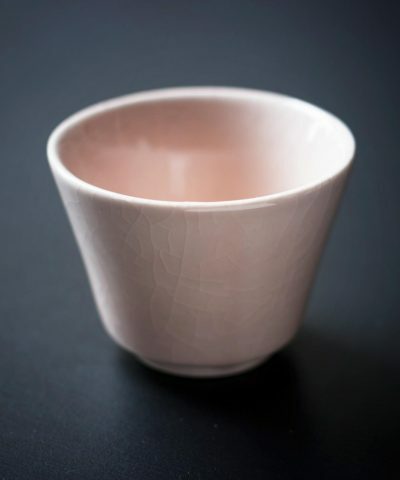 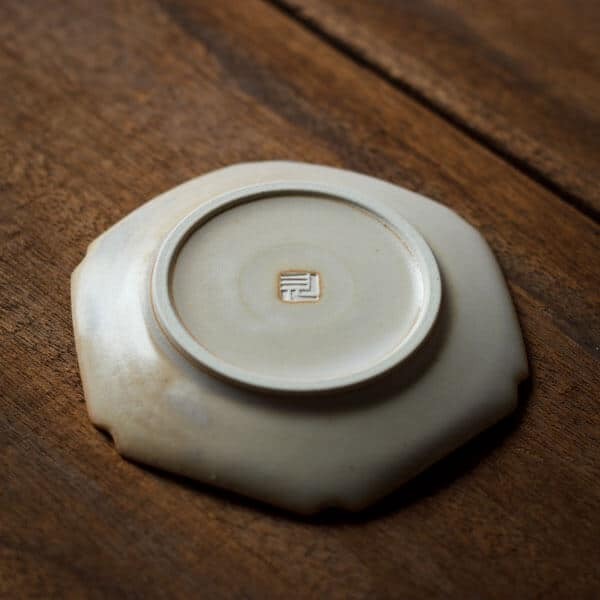 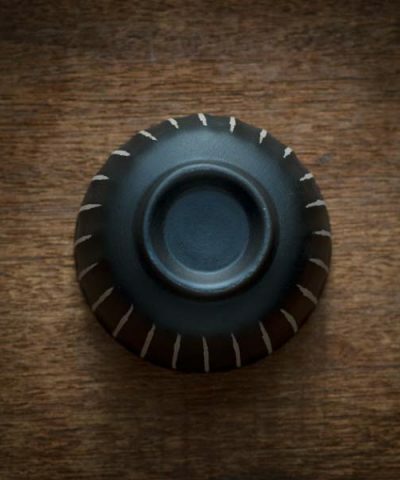 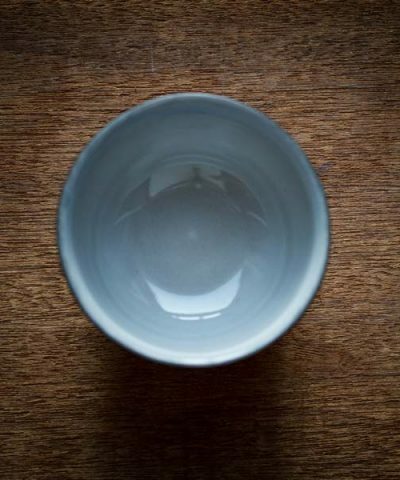 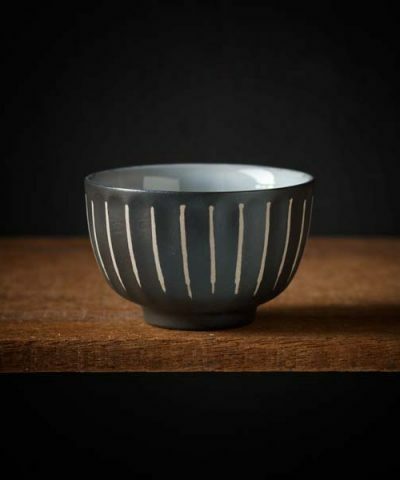 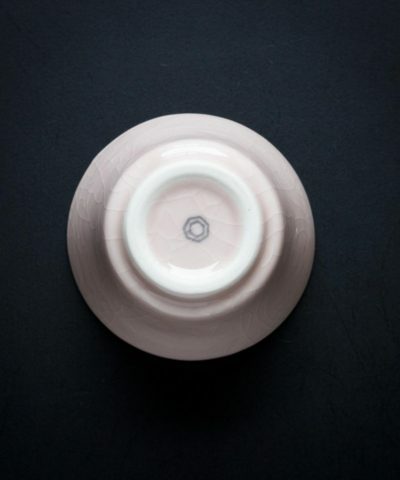 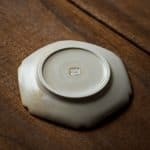 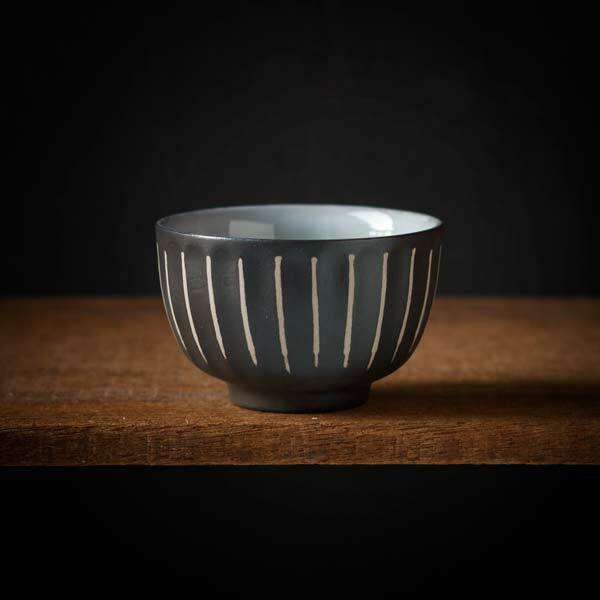 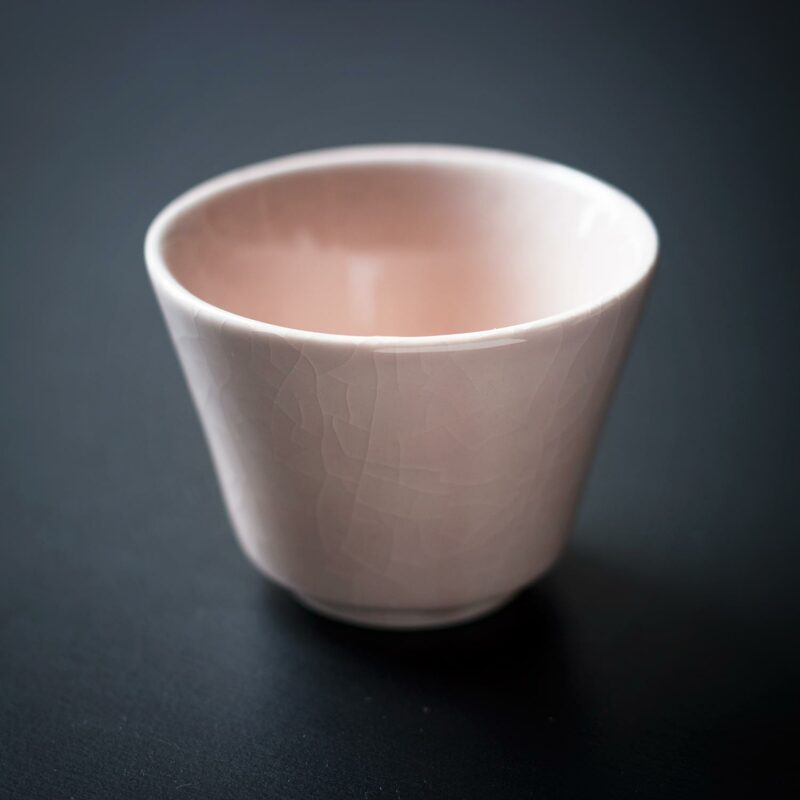 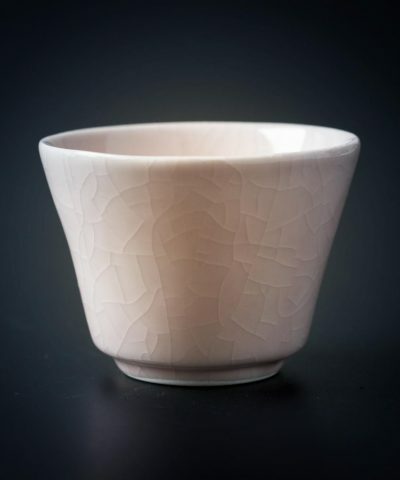 This unique hexagonal shaped plate is a signature design of Artisan Daisuke Mino. 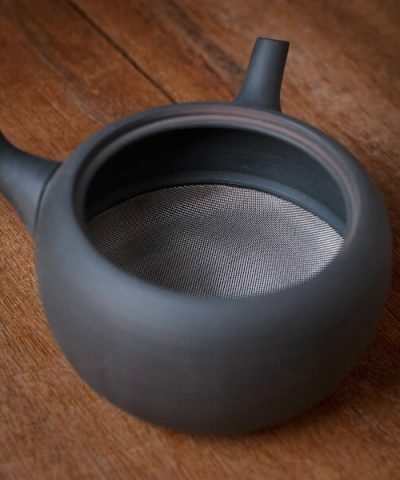 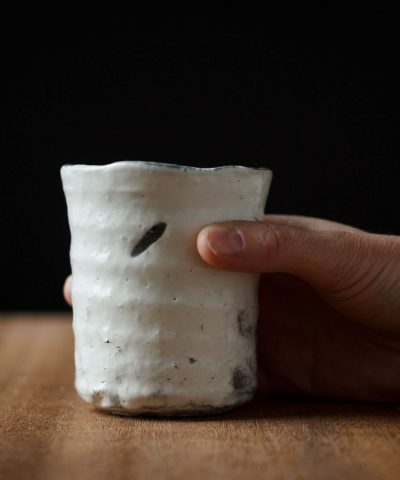 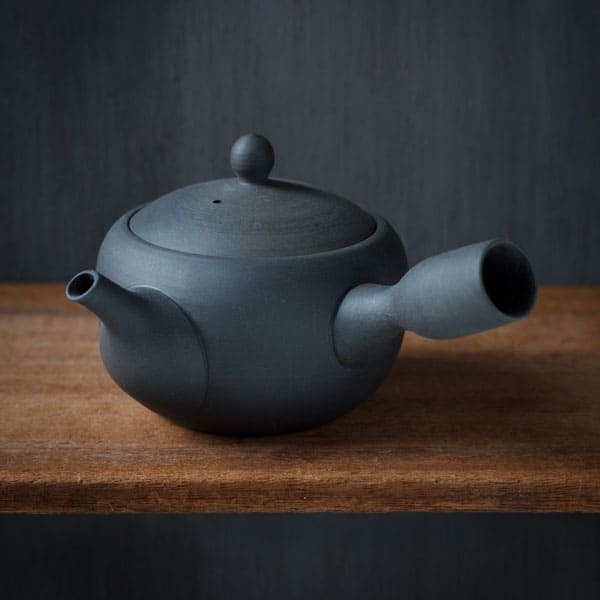 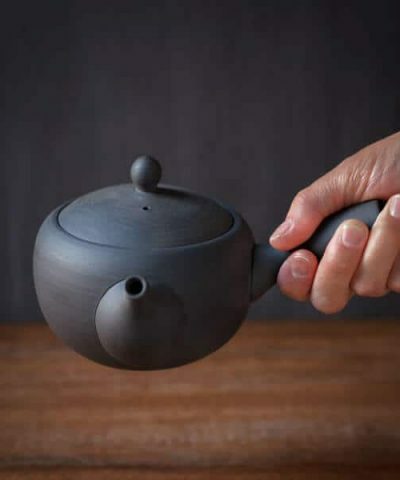 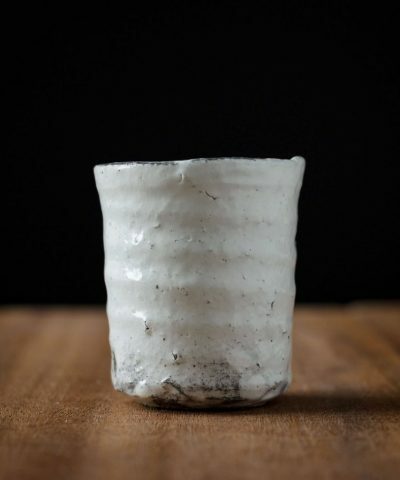 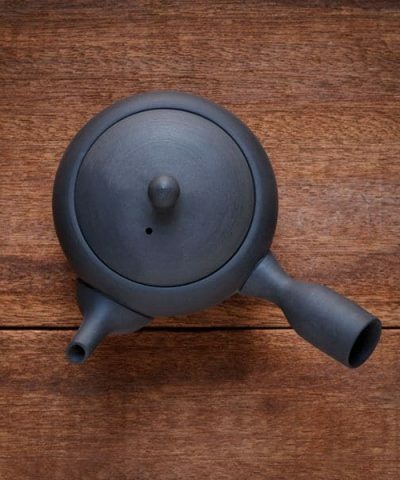 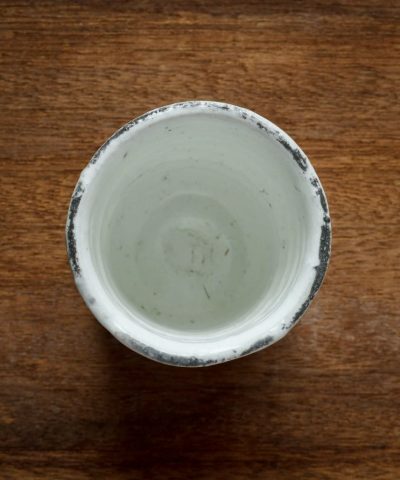 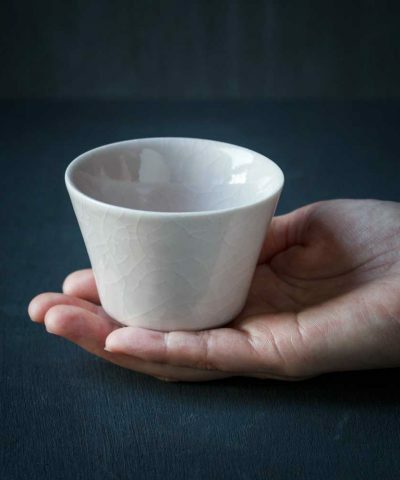 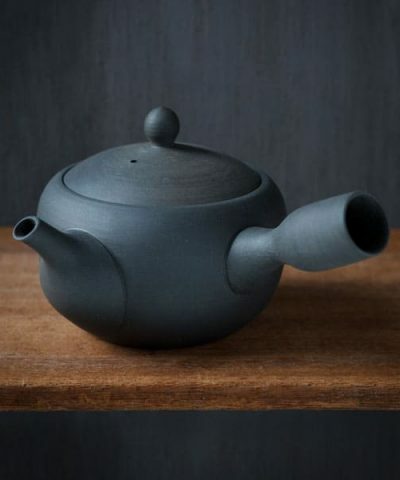 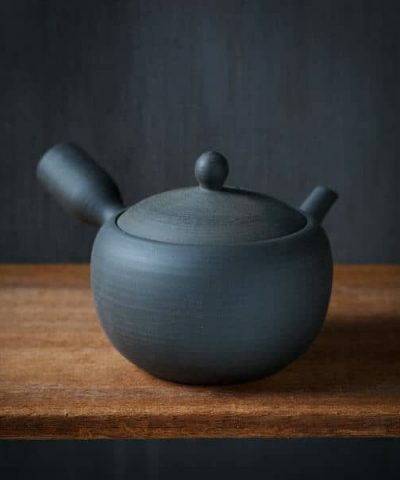 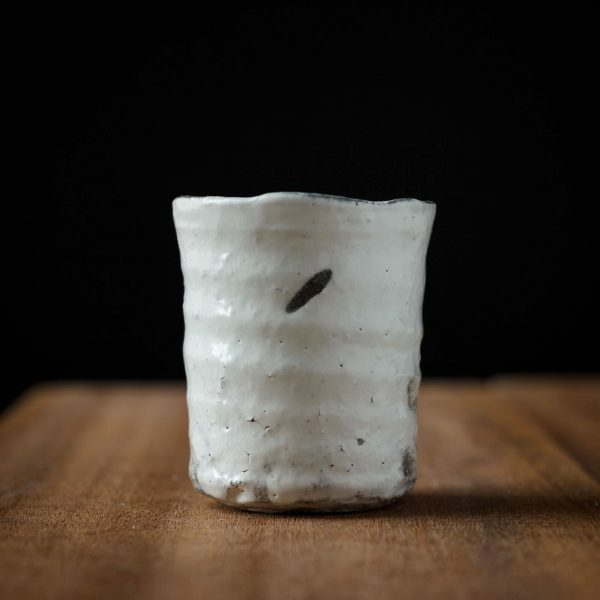 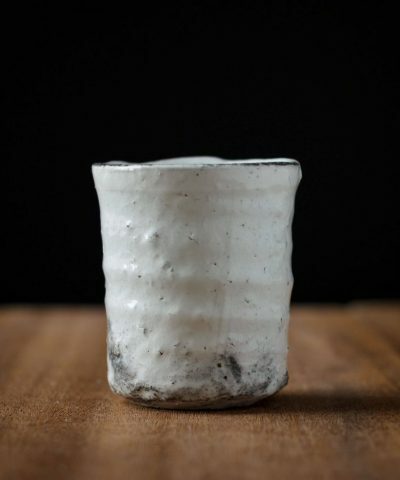 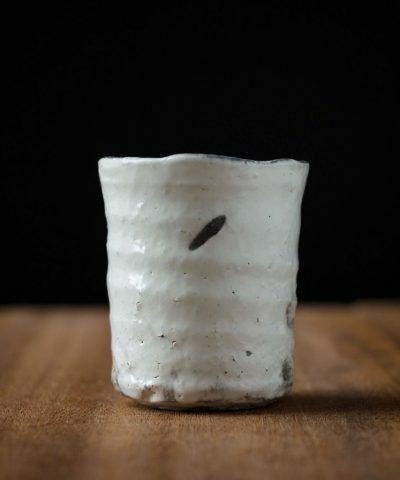 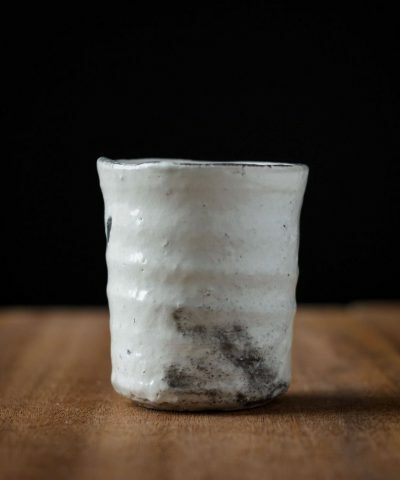 It is hand crafted in his workshop in Nara, Japan. 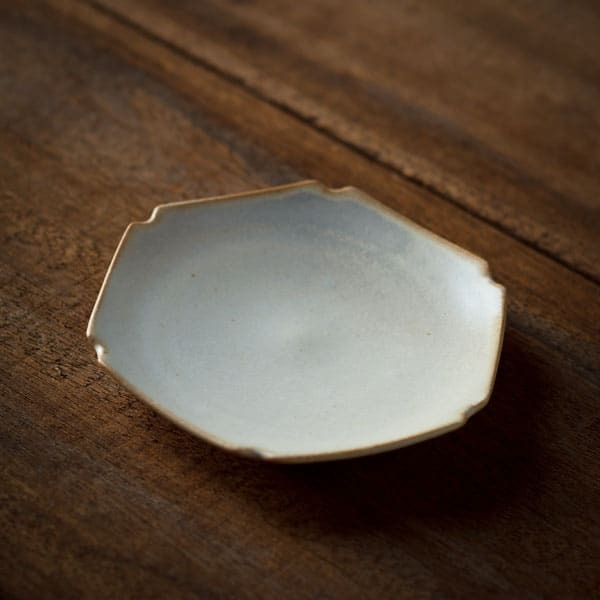 This plate is ideally suited for Wagashi (Japanese Sweets) to accompany a bowl of Matcha tea.